Embodying everything that we love about summer fashion, this gorgeous design from Beltrami will soon be your go-to for easy, breezy styling. 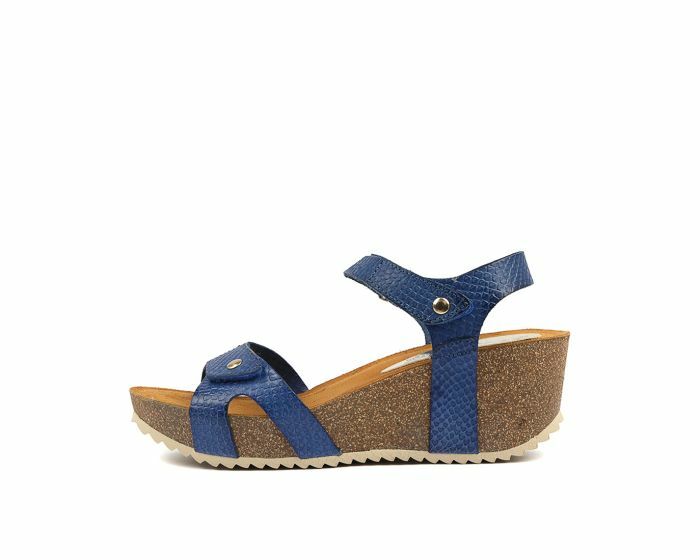 Set upon a supportive platform sole, this standout style features a textured leather upper, with velcro straps that help to accommodate feet of all shapes and sizes! The soft leather lining provides lush underfoot padding, while the classic cork sole pays homage to the brand's Spanish origins.